Selecting a favourite album to re-imagine the cover of is a tough decision. Even if our favourite album has a crappy cover, we grow to like that crappy cover because we love the music. So how do you re-design something that you’ve grown to love over a period of time? Well, this was the entire theme of the ’33 and a Third’ art show opening at Gallery1988 tonight (Friday, December 5). 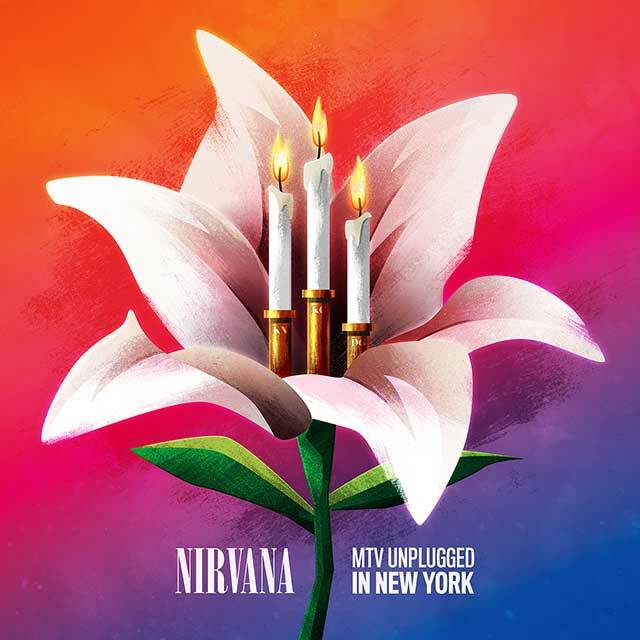 I had to think long and hard on this one, but when I landed on a certain album it seemed like a no-brainer… Nirvana: MTV Unplugged in New York. I’ve loved that album since its release in 1994, and 20 years later it’s still in regular rotation. 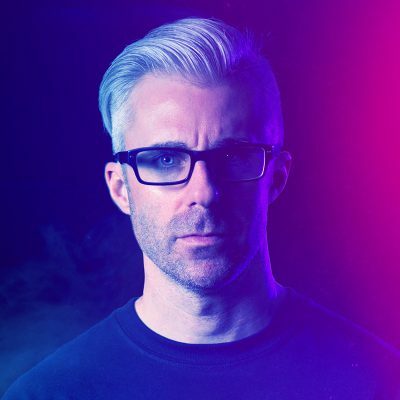 In light of the art show, the album has a weird loophole. To me, the cover lacks any amount of creativity where MTV just slapped a stage photo into a crumby scribbly box. The double-whammy is that Kurt Cobain once said he never wanted a photo of the band on his covers… way to go, MTV. If the prints don’t sell out tonight, they will be on the Gallery1988 site shortly after. If you are interested, watch my Twitter for details. Neat one. I like how you really made it your own. That being said, the cover from Bleach is another case in which they had a band picture as part of the artwork.